Queen of Katwe is an inspirational movie based on the life of Phiona Mutes . 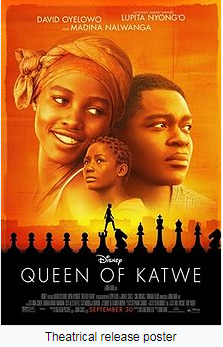 It is the story about journey of the Ugandan girl , Phiona Mutes , from a pitiful life of slums of Katwe to the becoming of the Grand Chess Master. It is the story of a dedicated master who trains the children coming from poor background to become chess champions. Dhanak is movie about two siblings and their journey towards their goal. Pari is shown to be a very caring and understanding sister . Chotu is blind not by birth but, has lost his eye sight at a tender age of four due to some reasons. Pari takes care of Chotu and is always there for him through thick and thin of Life. She has made a promise to his brother that before he attains the age of nine she will get back his eye sight. Being poor they can not afford his treatment. One day while on a family outing she chances upon a poster that says, “We can get back you your eyesight”, along with the picture of brand ambassador actor Sharukh Khan. Pari takes off that poster from the wall and from here starts her journey of getting back the eye sight for his brother. Their journey has various twists and turns and finally they both reach together to their destination Jaisalmer where the shooting of Sharukhkhan is going on. Chotu’s treatment is sponsored by the actor and he gets back his eye sight. 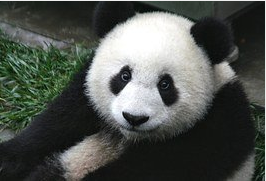 Kung Fu Panda is a movie about a panda who sees a dream about learning kung fu and becoming a master . He belongs to a valley that is threatened by an evil leopard and is in search of its master. His destiny lands him to the place where the next kung fu master is going to be declared. He is chosen to be the next master and the story follows. “ There is no secret recipe to achieve what you want to achieve , you just have to believe in yourself and believe in your dream”. Mary Kom is a biopic on Mangte Chungneijang Mary Kom, , India’s ace boxing champion. 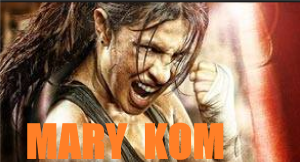 The movie is the journey of Mary Kom from being a simple village girl to becoming an ace boxing champion . The Karate kid III is a movie about a boy who shifts to a new city with his mother and finds problem in settling down in new city and is troubled by his peers. He finds a good friend in the form of his master who is a simple guy living in his apartment complex . This master changes his life and helps him move forward creating self confidence and self worth in him. 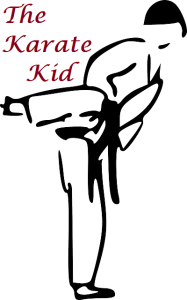 The movie beautifies the beautiful relationship between a master and a student.The conversations between the master and the student are worth listening to as they give us a deep insight into various aspects of not only karate but, much more. •	If we find a right master in our lives we can go places. •	Once we find the right guide in our lives we need to trust that guide and follow his instructions to the end. •	Simple Meditation techniques can be learnt and it can also be learnt how to use power of meditation in our real life. Movie is about a boy (Hrithik Roshan) who is shown to be from a wealthy family but , doesn’t know what he wants to do in his life. He has all the facilities but, doesn’t have any goal or any direction in his life. He learns it hard way to make his life worthy and once he finds the goal in his life he works hard towards achieving it in spite of all the hardships that are attached with the path that leads to the achievement of his goal. • We can gain self respect as well as respect of others when we set our own path and know what we want to do in our lives. • Real self confidence comes with attainment of our goals and by walking on the path we have set for ourselves. • Walking directionless doesn’t lead us anywhere. • Each one of us should be clear with the goal he wants to achieve in his life and should know what we wants to do with his life. 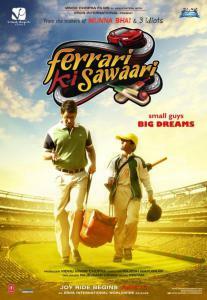 Ferrari Ki Sawaari is a movie about seeing dreams and chasing one’s dreams . 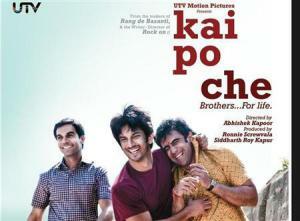 The movie shows a very sweet and healthy relationship between a father and a son. It shows how a father dreams big for his son in spite of his modest means . Father ( Rusy) is shown to be a very committed father and does everything possible to fulfill his son’s ( Kayo’s ) dream of playing as a successful cricketer. It shows the struggle of a father who dreams big for his son in spite of his limitations. 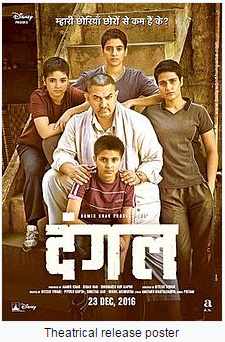 Movie shows both the brighter side and the darker side of competitive sports .It shows a real picture of what kind of struggle and challenges are faced in the field of competitive sports. On the brighter side Kayo is shown to fulfill his dream of playing in the Lord’s Cricket ground and on the darker side his grand father is shown to be lost in life due to his unfulfilled dream of making into Indian Cricket Team. •	Where there is a WILL there is a WAY. •	Dream big in Life and follow your dreams till you meet them . •	Be positive in life even while facing hardships. •	While teaching values to children , parents need to act as role models for their children. 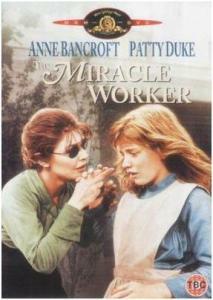 The Miracle Worker is the movie about Helen Keller’s life. Helen Keller was born with vision and hearing but lost her vision and became deaf when she was nearly nineteen months old because of some illness. Due to her shortcomings she was a pampered child at home. Lack of discipline enforcement and lack of her ability to communicate herself led her to throwing tantrums at home and becoming an uncontrolled and unruly child. At nearly the age of seven her distressed parents arranged for a personal teacher named Annie Sullivan for her. Annie had herself recovered from blindness and knew what it takes to overcome the shortcomings. She was a very strict and dedicated teacher who disciplined Helen and taught her to communicate. She taught her to lead her life overcoming her shortcomings and the result was there for everyone to see. Remarks: Movie is based on the true story of Helen Keller and was released in year 1962. Annie Sullivan was herself visually impaired and knew how the struggle was like to be blind and deaf person. She disciplined Helen Keller and took her out of her shell to the world where she could communicate with her hand gestures. Finally, Helen Keller rose to become a world famous author and speaker in her real life. She published twelve books and several articles. She became an ambassador for impaired people. In 1964, she was awarded Presidents medal for Freedom ,the highest civilian honor. The Miracle Worker is based on her autobiography , ”The Story of my life”. •	Discipline has a great role to play in individual’s life. Great heights were achieved by people with discipline. •	Great and dedicated teachers hold a lot value in one’s life. If we find right mentors at right point of time in our lives , our lives can be miraculous. •	It is possible to achieve everything and anything in life . Our personal shortcomings cannot stop us from achieving great heights. 5-12 years: Yes. It is recommended parents be there with kids.As it is a little slow movie children may tend to loose interest. 12-16 years: Yes.It is recommended parents be there for kids.As it is a little slow movie children may tend to loose interest. Suitable for age groups Suitable for all age groups . 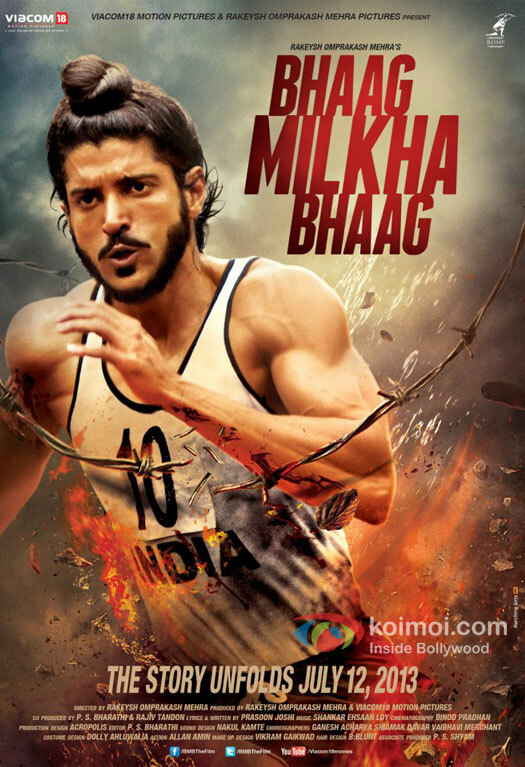 It is a movie inspired by the life of Milkha Singh . Milkha Singh is a veteran Indian athelete. Milkha Singh has won several medals for India in events such as Asian games, Olympics etc. He was given the title of ‘Flying Sikh’ by Pakistan’s then president Ayub Khan after winning an athletic event held there. It is a movie of racing ones dreams and fulfilling them with determination. Milkha Singh’s life was full of hardships and struggle. Inspite of all this he struggled to fulfil his dreams and reached to the top. 5-12 years: Yes. It is recommended parents be with kids . 12-16 years: Yes. It is recommended parents be with kids . 16-20 years: Yes . It is better parents watch along with children. Chak de ! India is movie about a hockey player Kabir Khan whose team loses the match when the crucial penalty point is in his hands. The media and the public don’t leave him for this and put forth a coloured picture of the scenario. As an aftermath of all this, he has to leave his captaincy and leave the game. 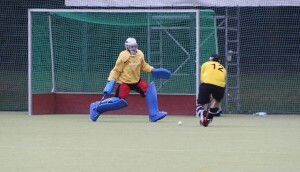 After seven years he returns into the field of hockey again but, this time as a coach of women’s national hockey team. He comes back with the determination to prove himself right by making the women’s national hockey team win the gold medal his team had lost seven years back. He wants to eliminate the very factors that resulted in the loss of match by his team mainly being the lack of team spirit and placement of team objectives above individual objectives. The women’s national hockey team is a very weak and non performing team. His co players , who are his well wishers , suggest him not to put his hand into a battle which is already lost and once again give others a chance to malign his name but, he is determined to take this chance to prove himself. His role as a coach is wonderful. The movie shows how he builds the team and motivates and prepares them to win. In the end he meets his aim and leads the Indian women’s national hockey team to win the match. Note: The movie is based on real life story of Mir Ranjan Negi who was a field hockey player and former goalkeeper of the India national field hockey team. •	With determination we can win any battle in our lives. •	Building of a wonderful team can be learnt from this movie. 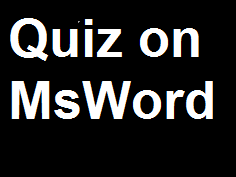 •	While working in a team , the welfare and objective of the team is above the individuals. •	Good coaches can do wonders for the team as well as individuals. 5-12 years: Yes . It is advised parents be with kids. 12-16 years:Yes. It is advised parents be with kids. Iqbal is a movie about deaf and dumb boy named Iqbal who always dreams to become a successful cricketer. His mother is shown to be cricket enthusiast and a very positive and determined person. In his journey on the road of success his mother and sister have a great role to play. Iqbal is shown to belong to a very modest family but, is very strong principled person. Talent without right guidance doesn’t go a long way. Determined to play he finds a master for himself who was a great player of his time but, due to situations not in his control could not make into the national team and got lost in life. 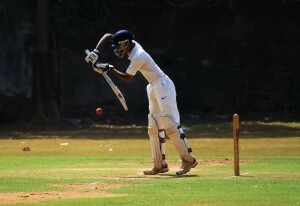 Iqbal had to persuade this person a lot before he finally gives in to train Iqbal .From here the journey of his success starts and he meets the dream of entering into national cricket team. •	Follow your dreams till you make them into a reality. •	Let each stumbling stone into your path become a stepping stone towards the success. •	On falling get up and start your journey again with a renewed vigour.